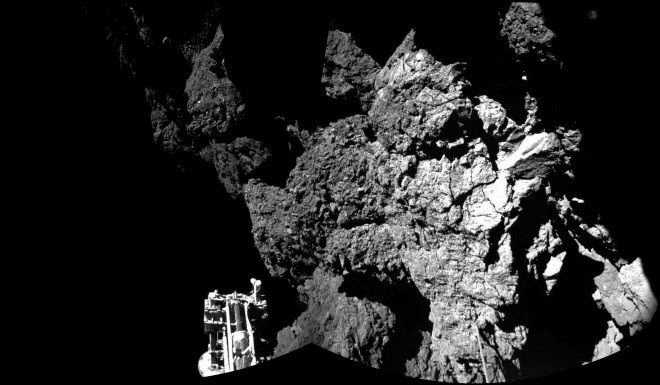 Last week the European Space Agency landed a fridge-sized robot, Philae, on an actual comet. A tremendous and hugely exciting achievement that was compromised by the failure of various devices meant to firmly attach Philae to the surface, meaning that in the comet's vestigial gravity it bounced a couple of times and came to rest in a boulder field hard by the wall of a crater. With their lander stranded mostly in shadow and unable to top up its batteries with solar power, Philae's team raced to do as much science as possible, and in the last moments used Philae's hammer, drill and flexible landing legs to try to bounce it into sunlight. As of writing, it appears that Philae rotated by some 35 degrees but then ran out of power and is unlikely to awaken. It's exactly the plot of those old pulp SF stories where a lone space adventurer tries to get herself into a jam using basic Newtonian physics - see, for instance, Isaac Asimov's 'Marooned off Vesta' or Poul Anderson's The Makeshift Rocket. And, substituting relativistic effects for Newtonian mechanics, it's also the crux of Interstellar, Christopher Nolan's blockbuster SF film I caught this week. Note - if you haven't seen it yet and intend to, SPOILERS AHEAD. Matthew McConaughey plays Cooper, a former astronaut turned corn farmer who's so cool he doesn't have a first name. In the film's dystopian near future, corn is the last major crop plant: all others have succumbed to disease; Earth has been turned into a dust bowl by what can't be called climate change for US marketing reasons; billions have died but all the values of small-town America have survived. The story kicks off when Cooper's bright daughter helps him realize that a poltergeist in her bedroom is actually a manifestation of alien intelligence. Decoding a message transmitted using gravity points them towards a massive super-secret NASA base that apart from the lack of sharks with frikking lasers on their heads is exactly like a Bond villain's lair. It's run by Cooper's old mentor, Professor Brand (Nolan's favourite father figure, Michael Caine who basically plays the same role here that he did in Children of Men, but without being permanently stoned), who despite the urgency of the project hasn't bothered to track down NASA's best former astronaut. Clunky exposition reveals that aliens have set a wormhole in orbit around Saturn. The wormhole leads to a dozen worlds in another galaxy that might be suitable for colonisation - it's too late to fix problems on Earth because corn is about to be blighted by a rust that will consume the nitrogen in the atmosphere or some such nonsense. A dozen astronauts have been sent out to explore those new worlds; none have returned. Now there's one last chance to check out the last best hope - three worlds orbiting a supermassive black hole. Naturally, because this is such a critical expedition, Cooper is at once appointed mission commander despite not having flown for many years (not seen is the astronaut who, after years of preparation has been bumped). So it's off to the black hole via Saturn with Cooper in charge of a four-person crew, including Brand's daughter (Anne Hathaway), leaving grandpa John Lithgow to look after Cooper's daughter and son and the farm. And as soon as the mission transits through the black hole, needless to say, it's in deep trouble. 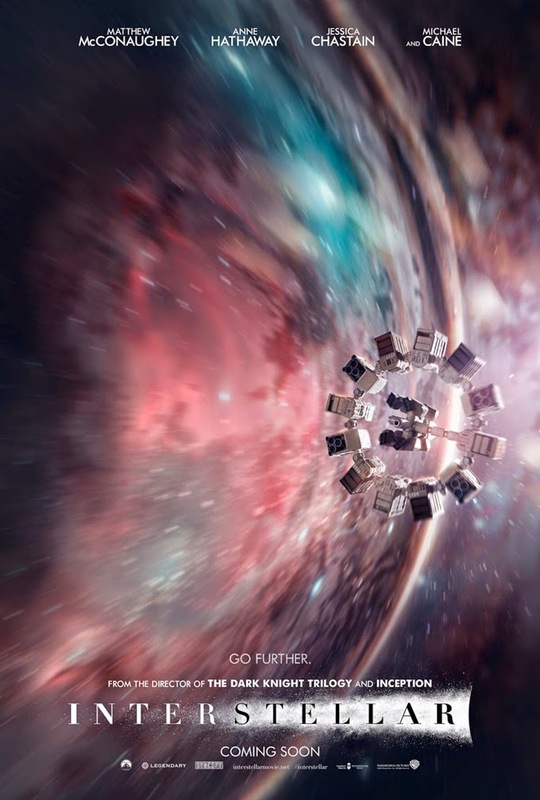 The outer space scenes are gorgeous (if you can, you should see it, as I did, in IMAX), there are some cool robots and space hardware, a credible attempt to render the inside of a five-dimensional tesseract, and a great score by Hans Zimmer, and McConaughey perfectly renders the laconic heroism of those who work at the bleeding-edge intersection of hardware, human endurance and orbital mechanics. As in his Batman films and Inception, Nolan develops a complex multistranded story (co-scripted with his brother) that climaxes in a deftly orchestrated concatenation of swift intercuts, and he makes the human stories of Cooper's long exile from those he loves the heart of a film that's heralded as cleaving closely to scientific realism. Unfortunately, as in those previous films, Interstellar also aims for profundity and falls far short, with characters uttering lines no human was meant to speak about love, like gravity, transcending time and space, a ludicrous fistfight on an ice planet, and scientific bloopers and a story stretched thin over huge plot holes. Those three planets are orbiting a black hole but possess light and a modicum of warmth that can't come from the black hole's accretion disc because it was that active it would also fry them with radiation; at one point for plot purposes an astronaut is left alone on a spaceship for 29 years and doesn't go crazy, kill himself, or run out of food, air and power; because the plot requires hands-on exploring, there are no probes like Philae, and communications are mysteriously flaky, but not so flaky that the explorers can't pinpoint the landing sites of their predecessors; the trick that Cooper uses to communicate with his daughter across years and light years echoes that used in Contact; and the film's big reveal has been used in countless SF stories and novels. Despite many homages that stud it - the best being an inversion of that famous air lock scene - Interstellar is no 2001: A Space Odyssey (I'm really looking forward to watching a new 70 mm print of that at the end of the month). Frankly, it's much more like 2010. But despite its many flaws it is a big gorgeous SF epic, and for all its pretension, bombast and abrupt slides into silliness it does possess what so much so-called hard SF lacks: a raw bruised beating human heart. And the ending, which I'm not going to give away, is, like the ending of brave little Philae out there in the lonely dark, quiet and lovely and touching. 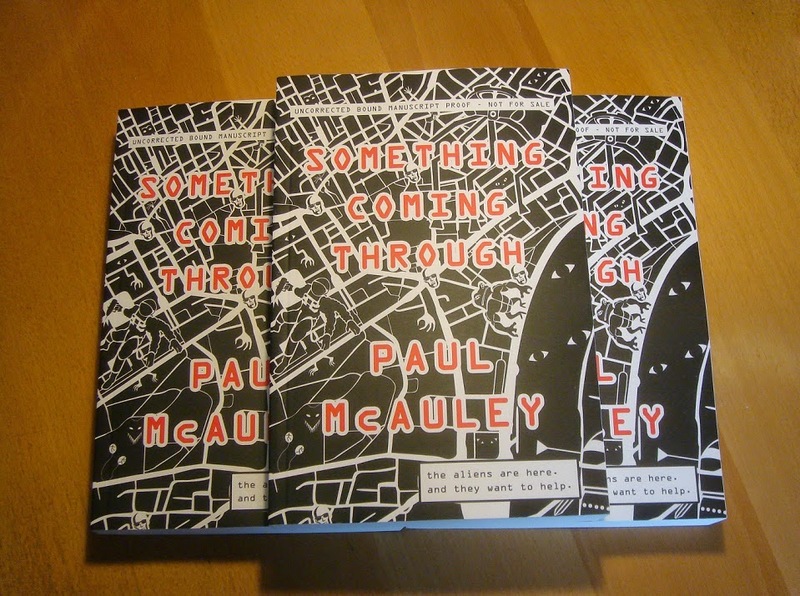 In the post today: bound proofs of Something Coming Through. So now the book has moved from being an electronic file to an actual artifact. After all the necessary corrections and final adjustments have been made to the text, the book will enter the queue at the printers (and the system that converts manuscript files into ebooks) and at some point in the New Year finished copies will appear. Meanwhile, bound proofs will be sent out to reviewers and booksellers as part of the signalling process that something new is coming through. 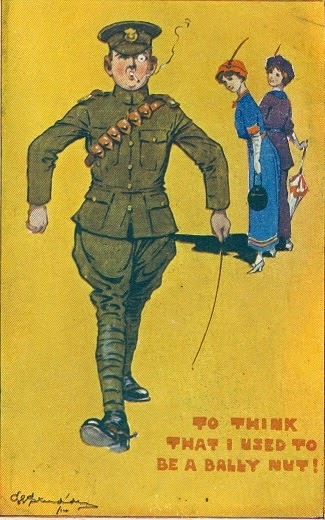 In its own small way this is part of that signalling process too.